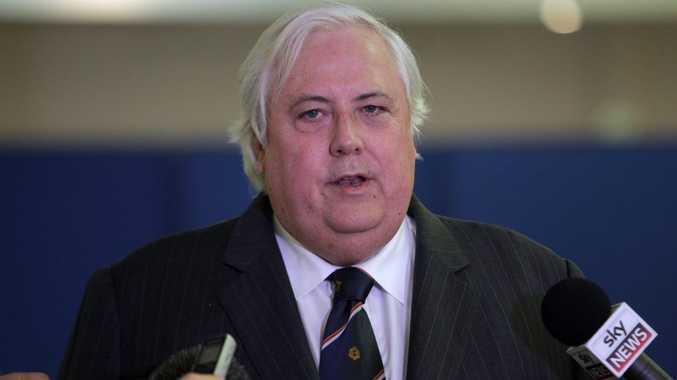 OUTSPOKEN Member for Fairfax Clive Palmer has labelled the heads of the Abbott Government's Commission of Audit "Muppets". 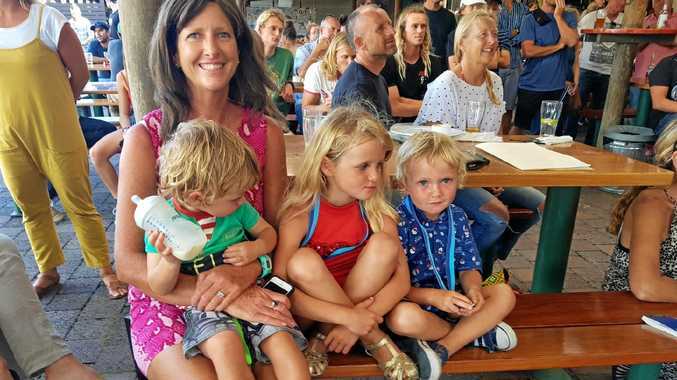 It was the latest outburst from the controversial political figure, who just weeks ago gained approval from the Federal Government for his Galilee Basin coal mine. Despite the commissioners including business leaders, top-level bureaucrats and a former Treasury Secretary, Mr Palmer said the team "lacked real qualifications around budget management". Mr Palmer said if Prime Minister Tony Abbott was "looking for people to run Muppets, then this team is well qualified". "This team will simply tick boxes and be negative. These people aren't interested in outcomes for Australians. They aren't concerned with growing a sustainable economy for Australia," he said. The commissioners include the head of the Business Council of Australia, commission chairman Tony Shepherd, former Howard Government minister Amanda Vanstone and former Treasury Secretary Tony Cole.